The hidden secrets behind all the latest tips and trends to inspire your inner fashionista and to steer clear from the fashion police. From wearing the right foundation to playing with fun neon colours - we've got you covered. This is your guide to take you from plain to perfection. Getting the perfect mani-pedi is a must - but there's more to your nails than you know it. Claw your way to the top by nailing these techniques. Pamper your skin and allow it to glow in perfect with these inspiring tips and guides. Empowering your journey to self love and healthy living with these simple guides to keep your on your journey to the right #fitnessgoals. Log in to subscribe to your favourite authors and article categories. Prior to brands opting to be vegan or cruelty-free, our Muslimah beauty babes have had to balance faith and beauty with halal cosmetic products. Beauty is a big part of every girl’s life so in a bid to be inclusive, brands have opted to go the halal and cruelty-free route. Although many mainstream brands have yet to opt to create a range of halal certified products, these brands have heard the plea of our muslimah sisters and produced a wide range of makeup and skincare products that are cruelty-free, alcohol-free, and vegan. Zahara is a luxury halal cosmetics brand based in Malaysia. Spearheaded by two sisters, the brand aims to meet the needs of muslim women who want to “combine faith and beauty”. As of now, Zahara carries halal nail polish, lipstick, and eyeshadows. The brand is working on offering all types of makeup in the near future. FX Cosmetics is a mineral-based cosmetics brand that was founded by three sisters who wanted to create a range that would complement every skin tone. The brand uses mineral-based products that are free from animal testing. 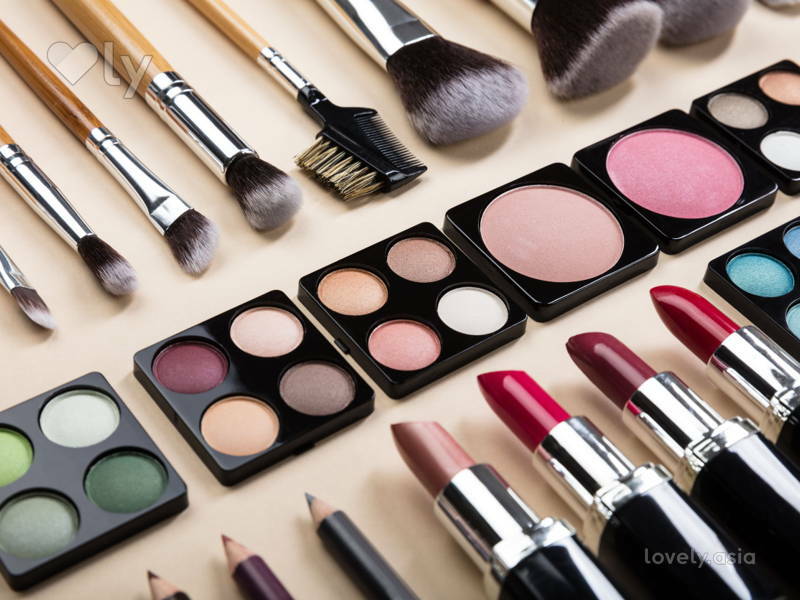 This certified halal cosmetics company boasts a wide range of products for you to choose from! Japanese cosmetics company Shiseido have joined the halal industry with their ZA brand of skincare and cosmetic products. With the first and last letters of the alphabet as the name (A to Z), the brand aims to offer a wide variety of products and beauty tips. The brand attained their halal certificate in 2012 and have been quite a prominent part of the Asian beauty community. This Canadian company specialiSes in water permeable nail polish and have a range of halal certified cosmetics. The brand features lip products, concealers, eyeshadow palettes, eyeliner and even foundation that are also cruelty- and child labour-free. We love how much variety this store has for muslimah clients. If you’re looking for a site that features a variety of brands that carry halal products, then Prettysuci is for you. The brainchild of two friends, the online site offers halal certified brands and products. They boast a wide range of makeup, skincare, hair, nails, bath & body products, and even baby products. This brand may not feature cosmetic products but they carry a line of lip balms, hand and body lotions, as well as shaving cream. Although not halal-certified, Evolution of Smooth or better known as eos, is a proud producer of vegan, cruelty-free and alcohol-free products! Restlessly seeking adventures and food.